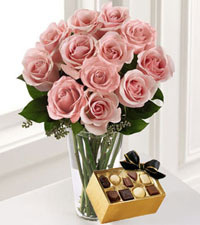 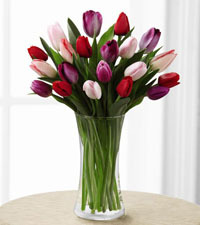 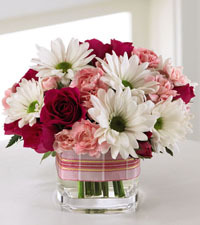 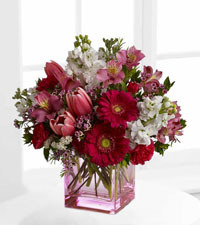 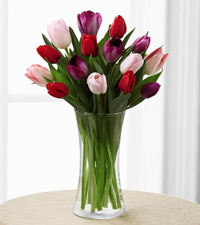 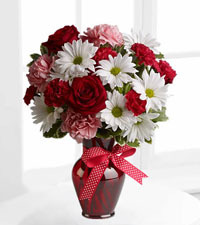 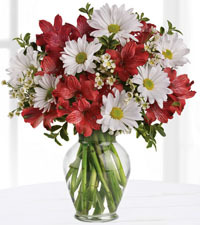 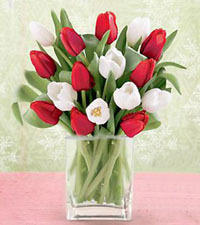 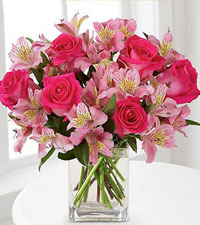 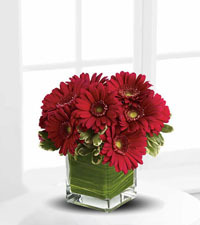 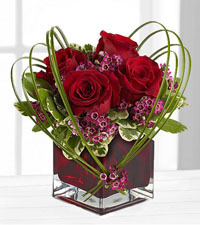 Send your love with Valentine's Day flowers anywhere in Canada. 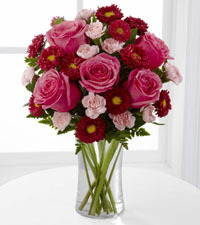 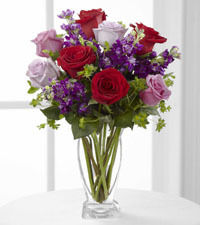 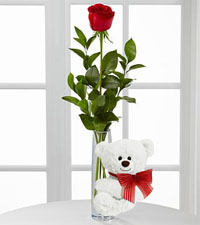 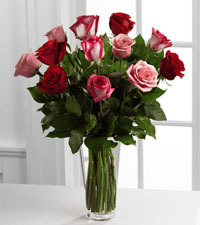 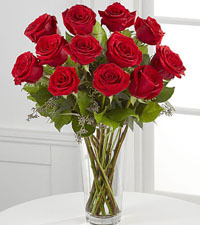 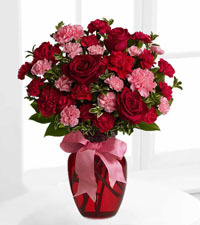 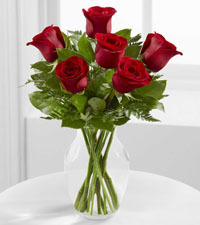 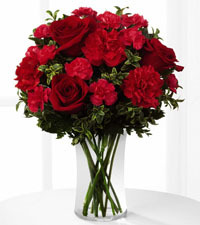 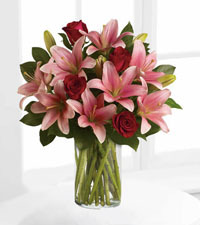 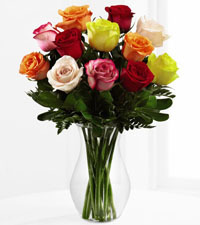 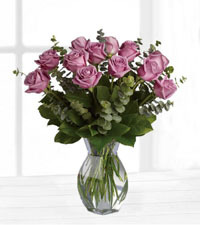 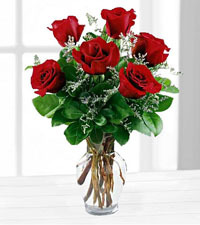 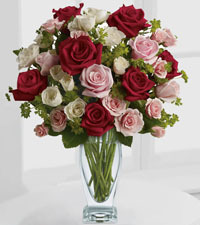 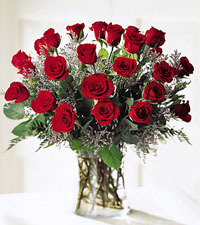 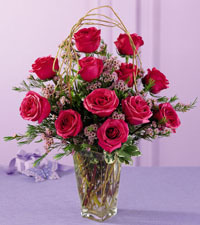 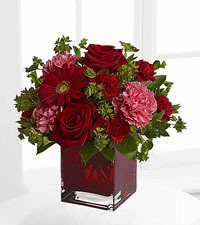 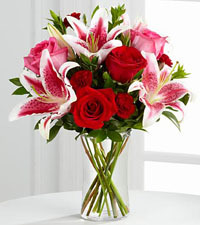 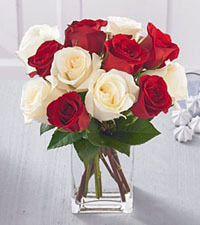 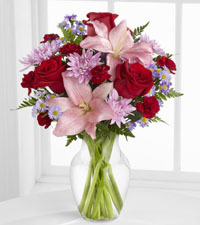 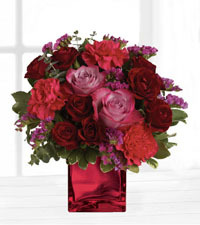 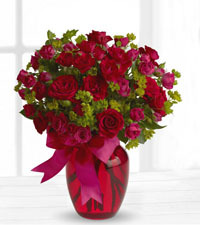 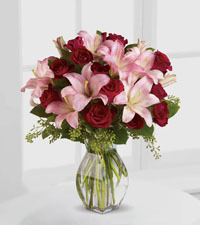 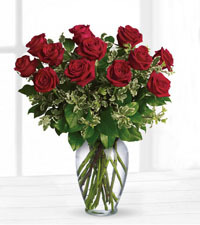 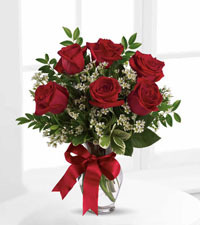 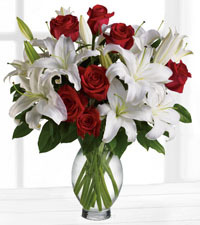 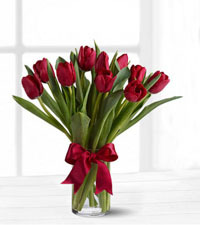 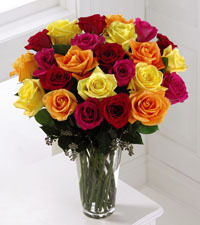 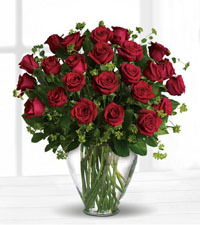 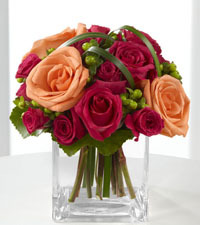 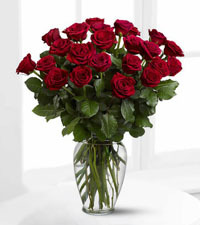 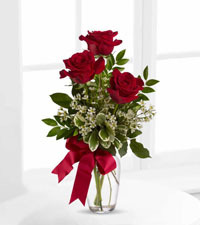 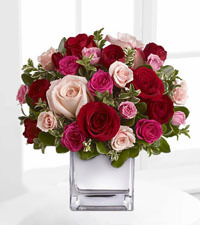 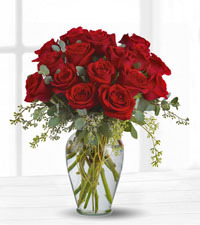 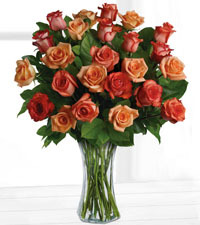 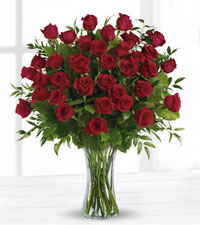 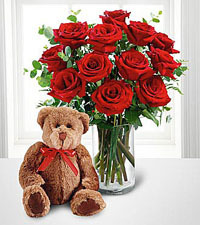 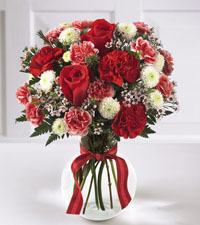 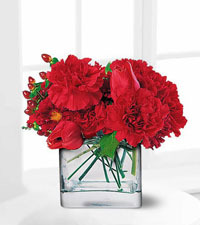 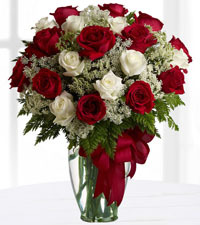 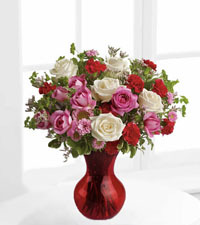 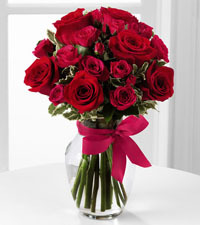 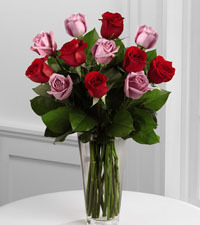 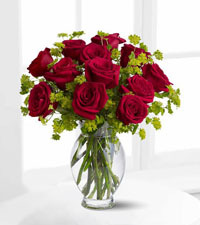 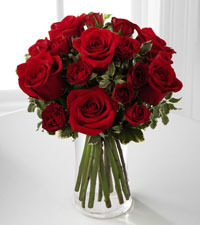 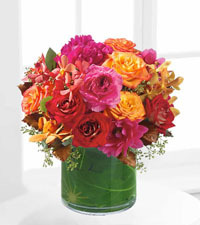 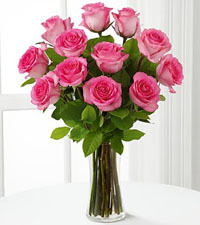 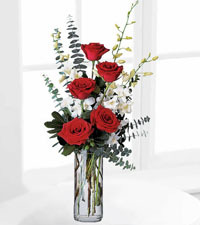 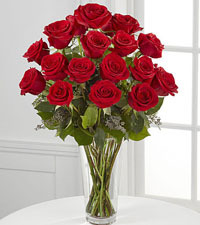 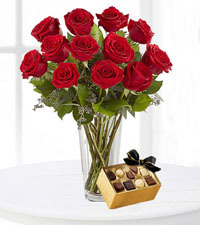 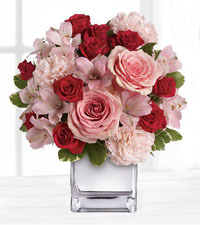 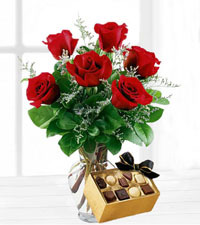 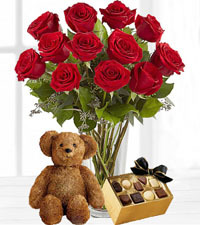 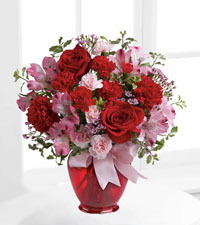 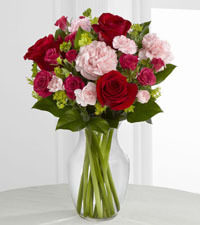 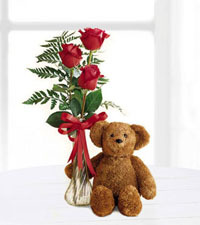 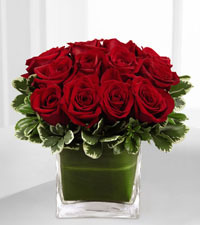 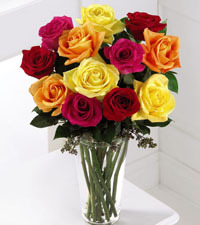 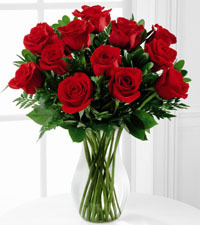 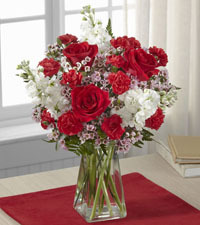 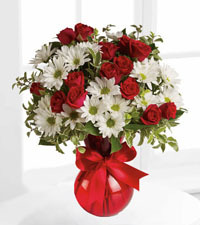 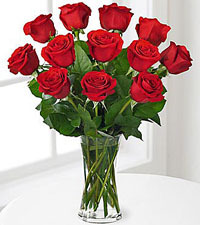 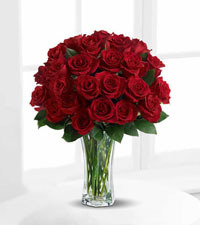 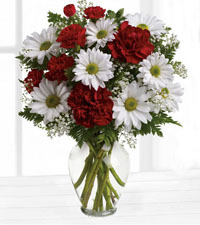 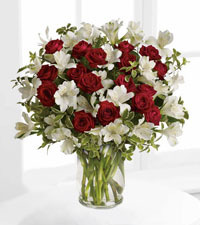 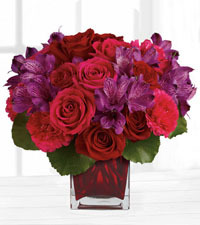 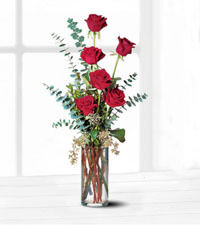 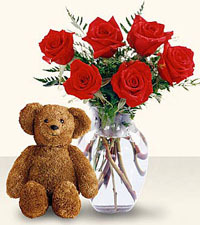 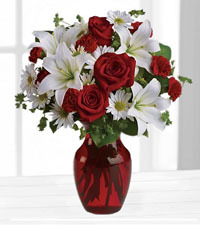 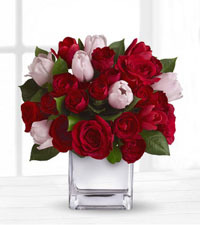 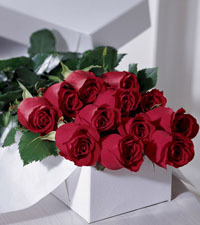 Send a bouquet of beautiful red roses designed and delivered by our network of select FTD Florists. 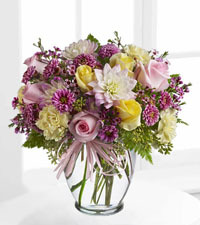 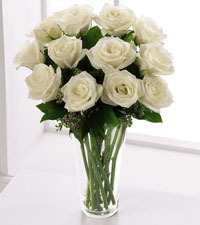 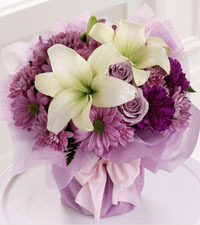 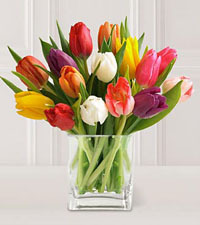 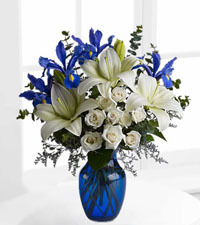 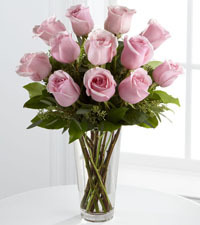 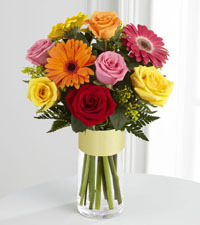 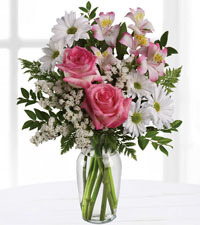 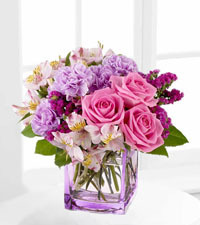 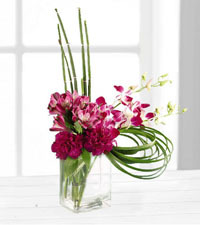 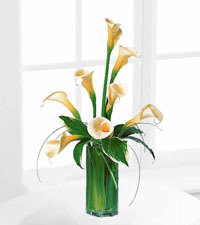 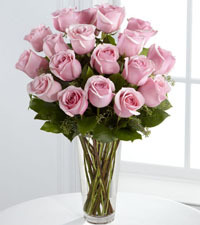 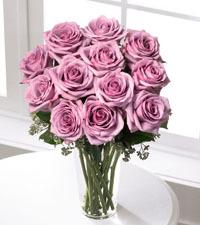 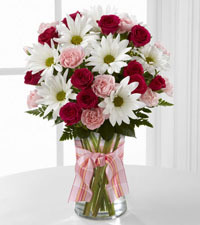 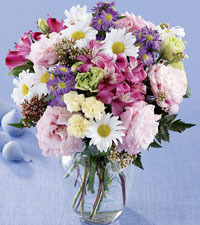 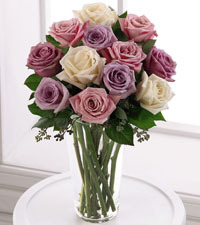 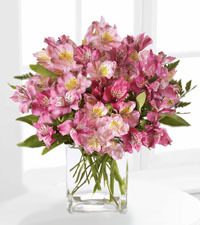 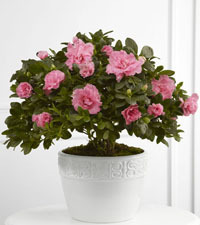 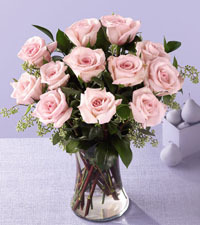 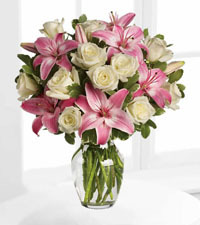 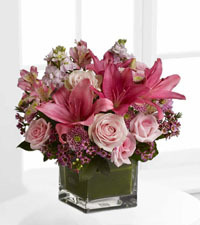 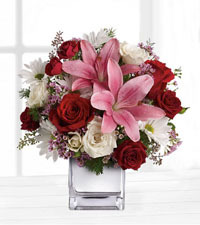 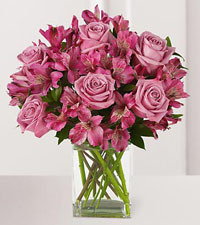 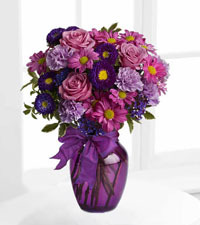 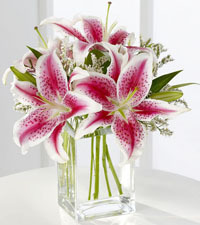 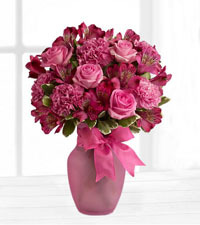 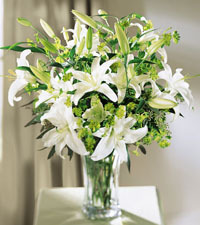 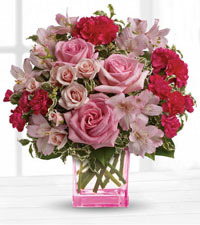 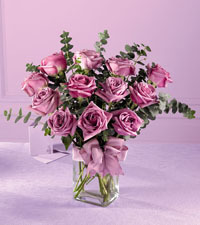 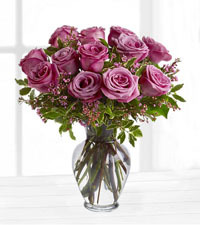 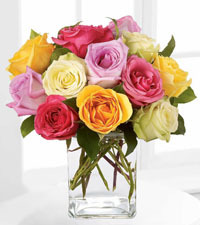 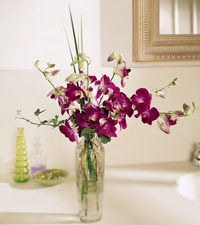 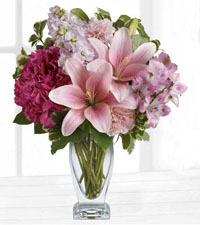 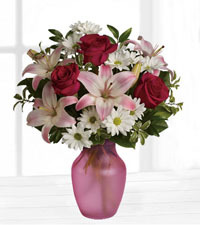 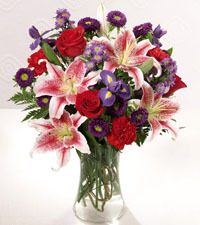 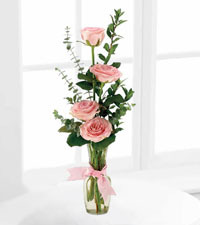 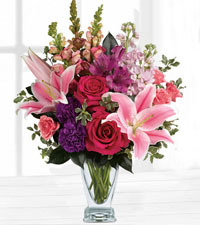 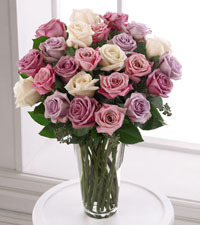 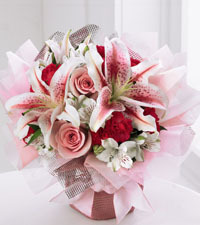 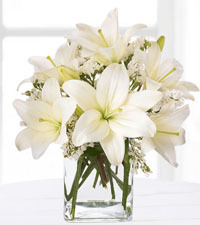 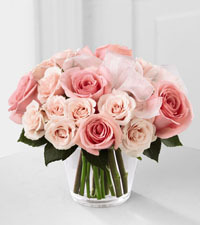 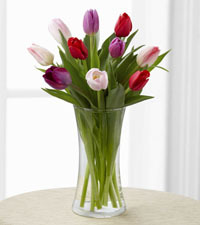 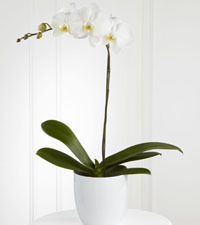 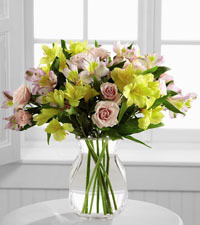 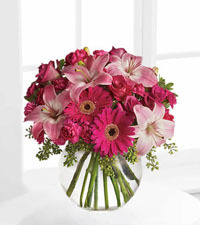 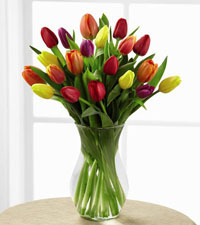 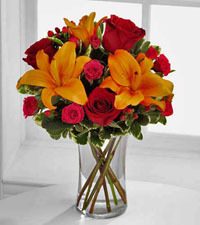 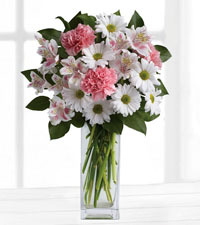 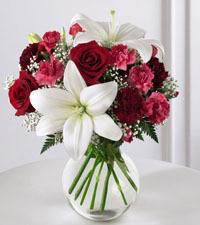 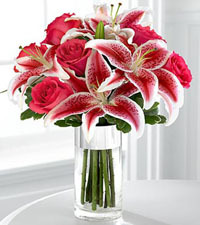 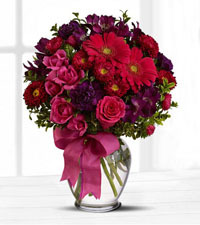 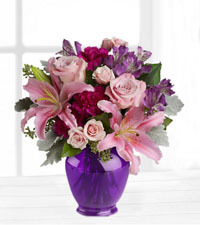 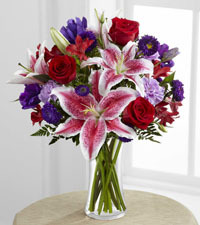 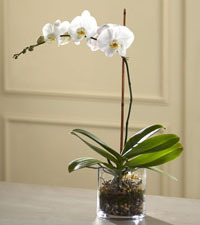 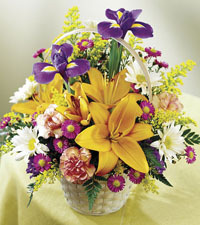 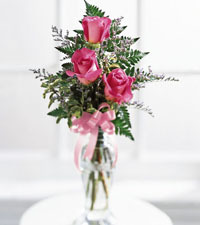 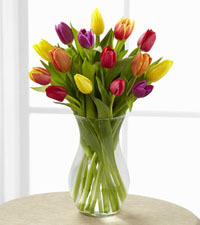 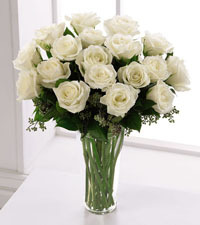 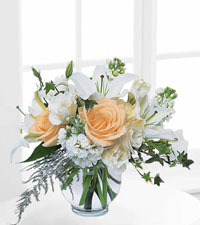 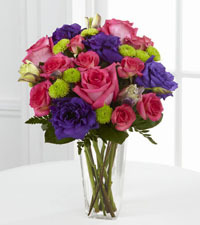 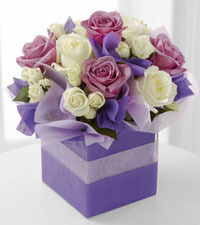 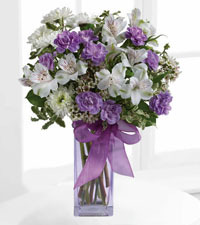 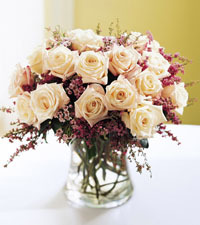 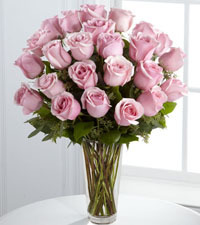 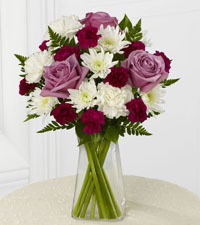 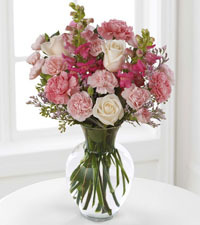 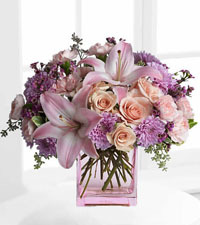 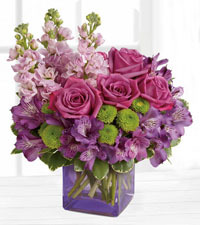 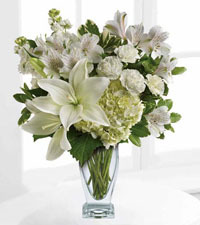 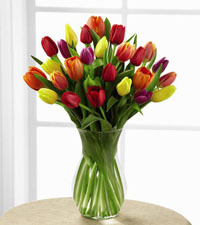 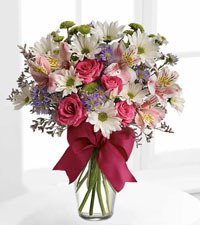 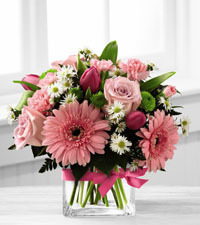 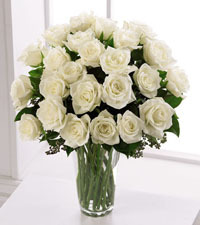 We promise prompt and reliable flower delivery to all areas of Canada. 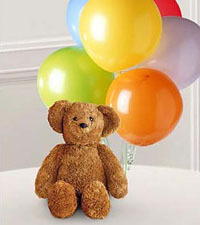 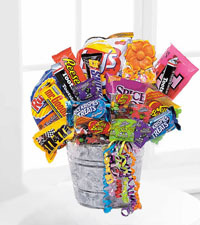 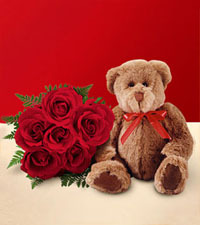 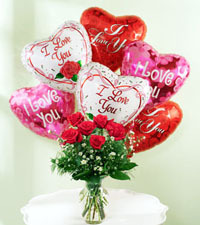 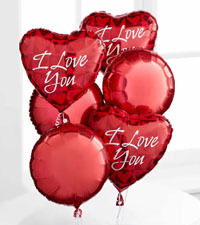 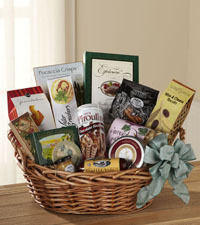 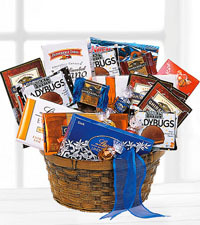 We also offer chocolates, balloons and plush teddy bears that can be added to any order to make it extra special.